Quick Fix Archives - VIRTUALIZATION IS LIFE! 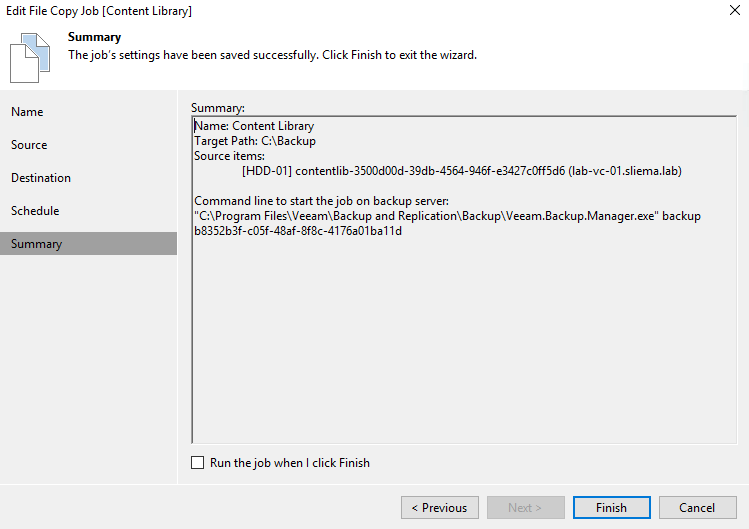 A question came up in the Veeam Forums this week about how you would backup the contents of a Content Library. As a refresher, content libraries are container objects for VM templates, vApp templates, and other types of files. Administrators can use the templates in the library to deploy virtual machines and vApps via vCenter. Using Content libraries results in consistency, compliance, efficiency, and automation when deploying workloads at scale. Content Libraries are created and managed from a single vCenter, but can be shared to other vCenter Server instances. VM templates and vApps templates are stored as OVF file formats in the content library. You can also upload other file types, such as ISO images, text files, and so on, in a content library. It’s possible to create content libraries that are 3rd party hosted, such as the example here by William Lam looking at how to create and manage an AWS S3 based content library. 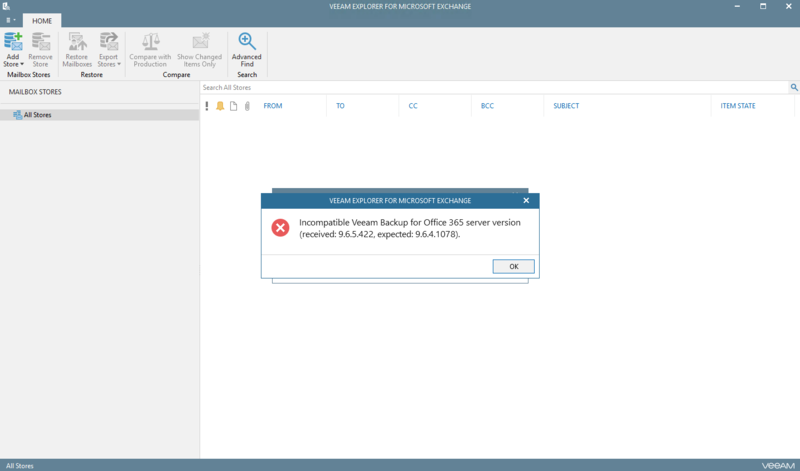 For those looking to store them locally on an ESXi datastore there is a way to backup the contents of the content library with a Veeam Backup & Replication File Copy job. 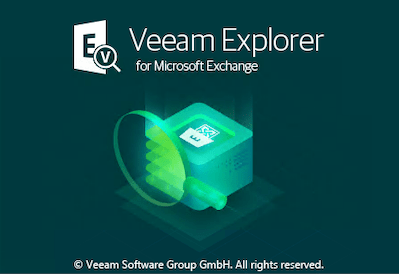 This is a basic solution to the question posed in the Veeam Forums however it does work. 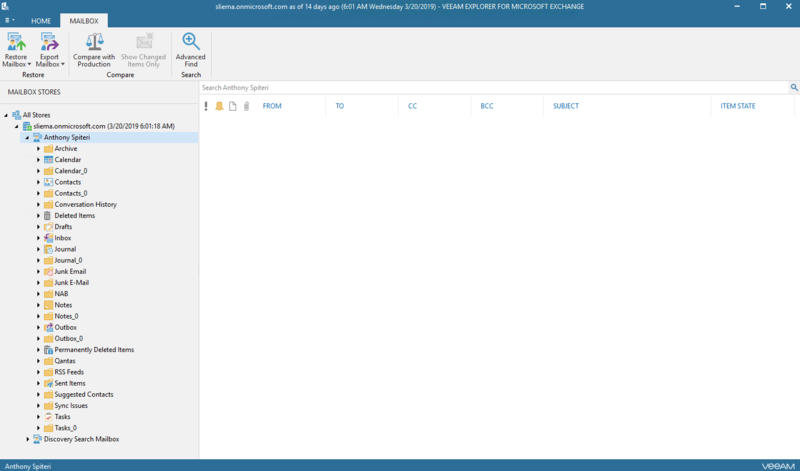 With the File Copy, you can choose any file or folder contained in any connected infrastructure in Backup & Replication. 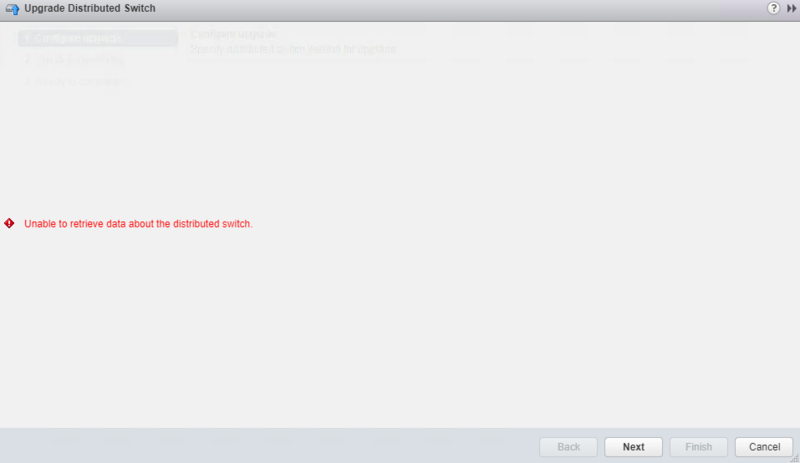 For a Content Library stored on an ESXi datastore you just need to browse to the location as shown below. The one caveat is that the destination can’t be a Veeam Repository. There is no versioning or incremental copy so every time the job is executed a full backup of the files is performed. One way to work around this is to set the destination to a location that is being backed up in a Veeam Job or an Agent Job. However if the intention is to just protect the immediate contents of the library than have a full once off backup shouldn’t be an issue. 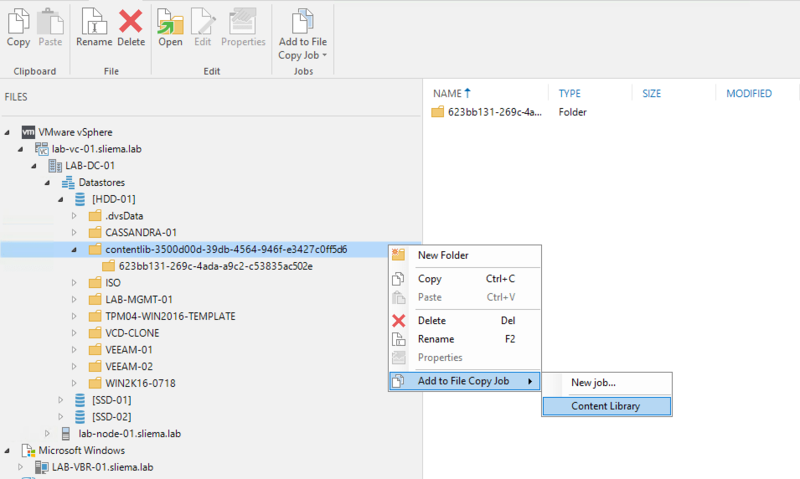 You can also create/add to a File Copy job from the Files view as shown above. 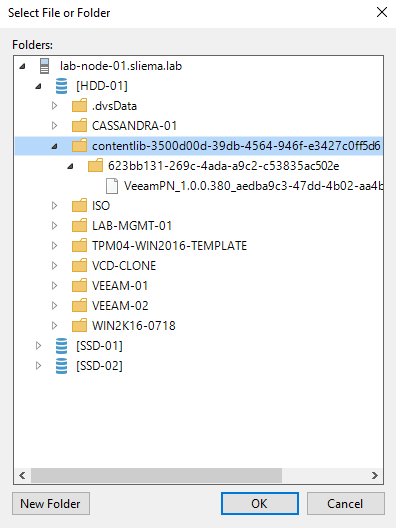 In terms of recovery, The File Copy job is doing a basic file copy and doesn’t know about the fact the files are part of a Content Library and as you can see, the folder structure that vCenter creates uses UIDs for identification. Because of this, if there was a situation where a whole Content Library was lost, it would have to be recreated in vCenter and then the imported back in directly from the File Copy Job destination folder location. Again, this is a quick and nasty solution and it would be a nice feature addition to have this backed up natively…naming and structure in place. 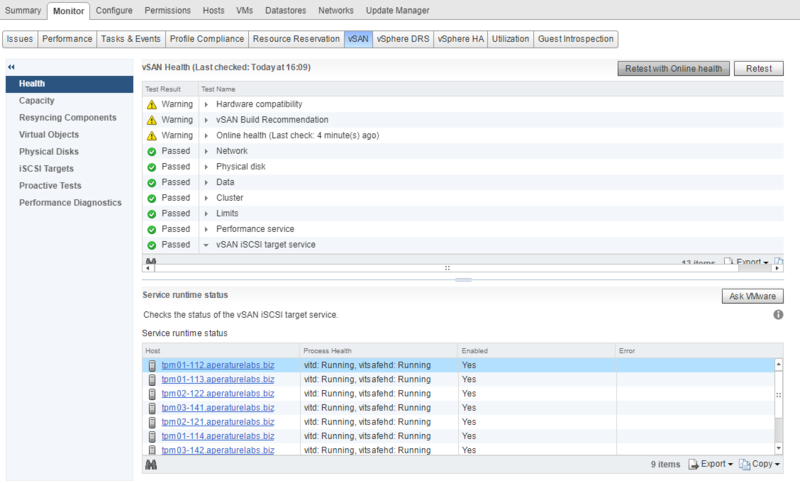 For the moment, this is a great way of utilizing a cool feature of Veeam Backup & Replication to achieve the goal. I’m currently going through the process of acquiring a new Let’s Encrypt free SSL Certificate against a new domain I registered. For a great overview of what Let’s Encrypt is and what is can do for you, head over to Luca Dell’Oca’s blog here. I was following Luca’s instructions for getting the new domain authorised for use with the Let’s Encrypt service via a DNS challenge when I ran into the following. After running the PowerShell command to generate the challenge, it was not returning the Handler Message as expected form the direct output…well obviously anyway. After scratching my head for a bit, I checked to see if the data was contained withing the returned PowerShell command. From here I was able to create the DNS TXT entry and complete the challenge. Just in case it wasn’t obvious this very quick post will save you a bit of time. vCloud Director 9.0, released last week has a bunch of new enhancements and a lot of those are focused around it’s integration with NSX. Tom Fojta has a what’s new page on the go with a lot of the new features being explained. One of his first posts just after the GA was around the new feature of being able to manually create VXLAN backed Network Pools. VXLAN Network Pool is recommended to be used as it scales the best. Until version 9, vCloud Director would create new VXLAN Network Pool automatically for each Provider VDC backed by NSX Transport Zone (again created automatically) scoped to cluster that belong to the particular Provider VDC. This would create multiple VXLAN network pools and potentially confusion which to use for a particular Org VDC. 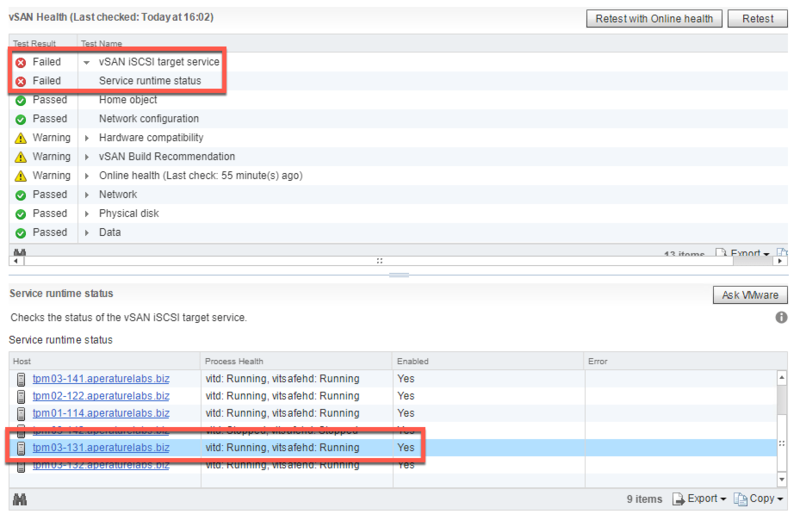 There is a similar but less serious error that can be fixed by changing the replication mode from within the NSX Web Client as detailed here by Luca, however like my lab I’ve know a few people to run into the more serious error as shown above. You can’t delete the pool and a repair operation will continue to error out. Now in vCD 9.0 we can create a new VXLAN Network Pool form the Transport Zones created in NSX. Once that’s been done you will have the newly created VXLAN Network Pool that’s truly more global and tied to best practice for NSX Transport Zones and one that can be used with the desired replication mode. The old one will remain, but you can now configure Org vDCs to consume the VXLAN backed network pool over the traditional VLAN backed pool.